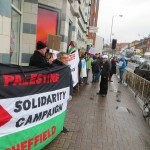 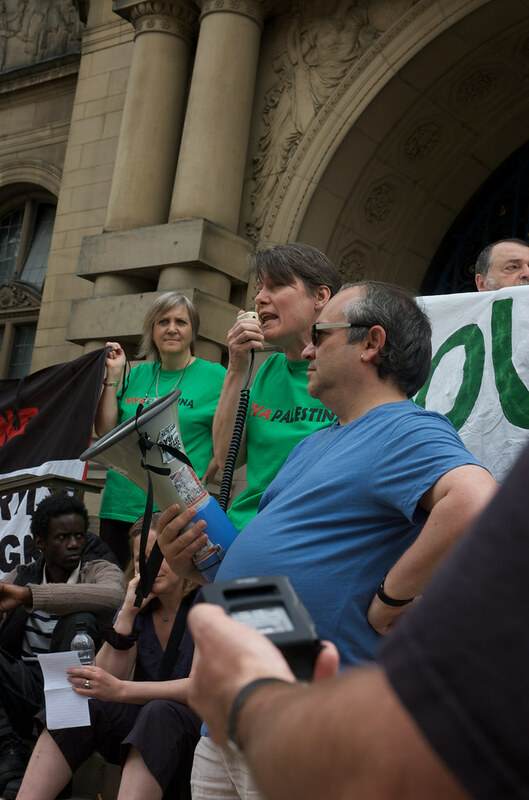 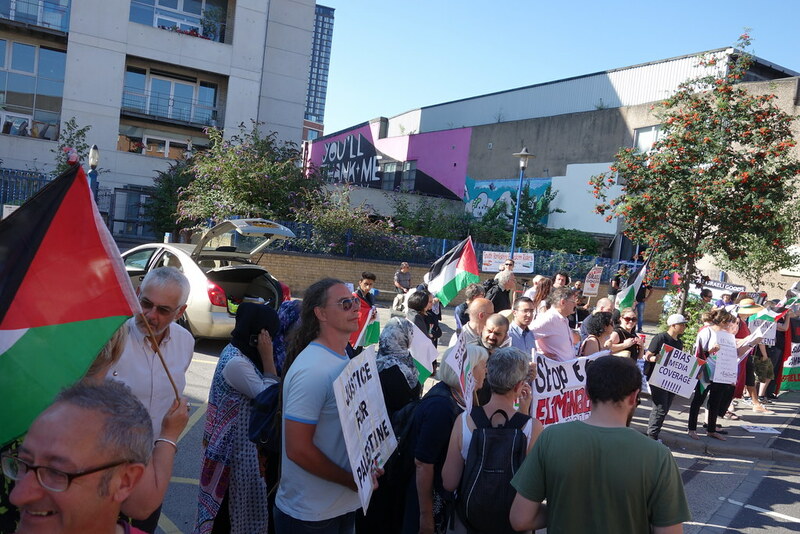 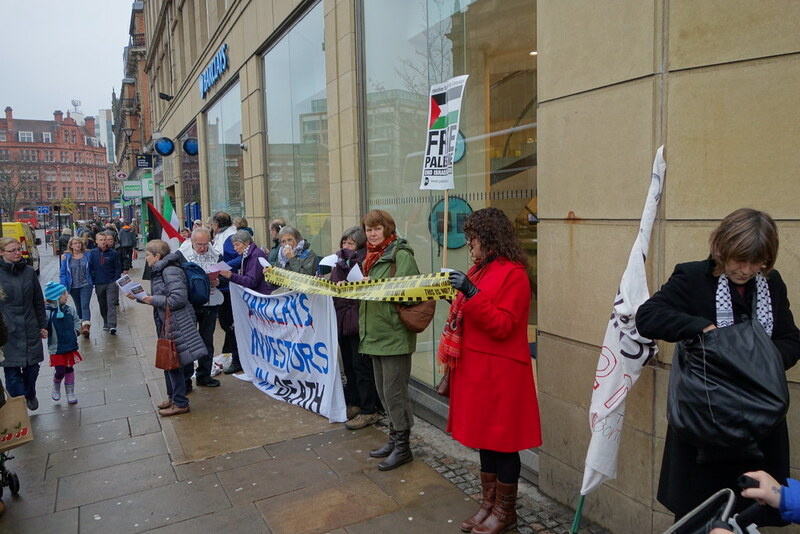 Sheffield PSC supports the Boycott Divestment and Sanctions campaign called by Palestinians in 2005. 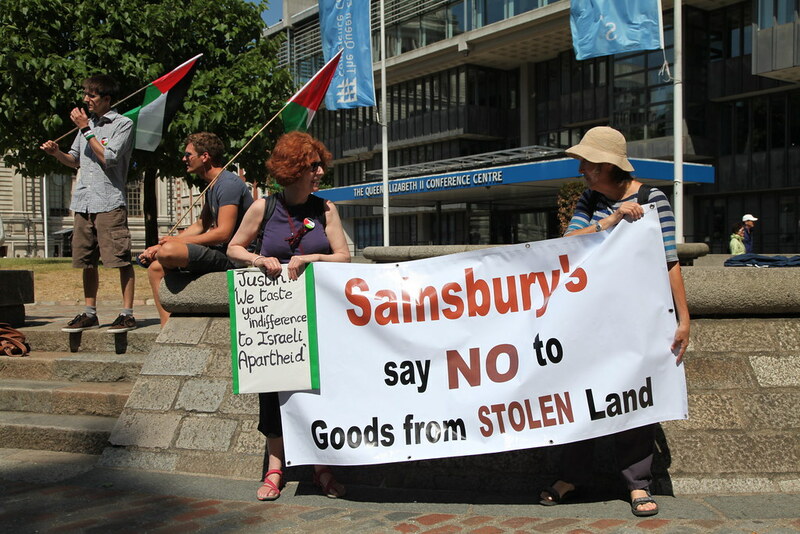 This campaign calls for people around the world to boycott Israeli goods. 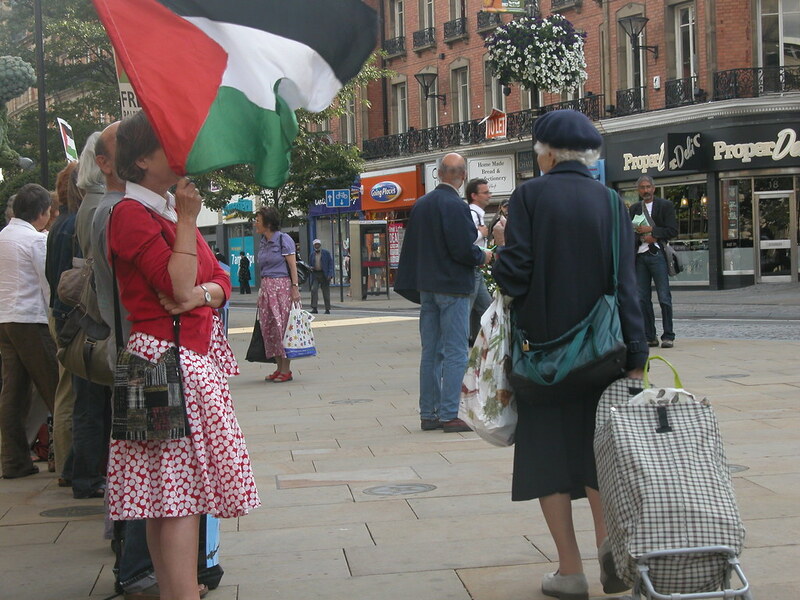 We also ask people not to participate in joint cultural activities where they are funded by the Israeli state.